For inspection purposes Bristol Hospital Education Service and The Meriton are two separate Pupil Referral Services with separate DfE numbers. We are delighted that at our most recent inspections, Ofsted rated BHES as outstanding (access the report here), and The Meriton as good in all areas (access the report here). We have outlined some of the findings below. Outstanding leadership and management over the past three years have resulted in excellent outcomes for all groups of students and as a result the PRU is closing the gaps between its students and those in mainstream schools. This PRU makes an enormous difference to the lives and futures of its students. All groups make rapid and sustained progress in English and mathematics, achieving outstandingly well from their individual starting points. Most students on long-term placements attain high-quality accreditation, including GCSEs, by the time they leave to go to college at the end of Year 11. 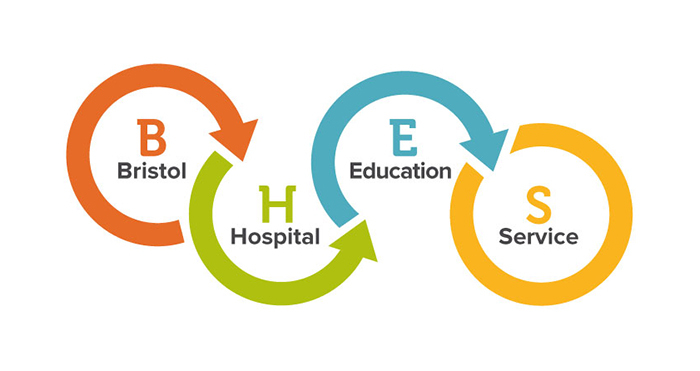 Students on shorter-term placements, and those in the Bristol Children’s Hospital, make similarly excellent progress and are very well prepared for return to mainstream schools. Outstanding teaching ensures that almost all students exceed their expected targets. Assessment has improved and now provides a very clear view of students’ progress. Parents overwhelmingly say that their children enjoy learning at the PRU and are rightly very pleased with their achievements. Behaviour is impeccable. Students say they feel safe. Attendance improves rapidly once students are settled and is much better than in most students’ previous schools. Very high-quality vocational experiences ensure that students are very well prepared for their futures. Students’ strong spiritual, moral, social and cultural development is promoted through excellent subjects and topics that fully meet their abilities and interests. The headteacher has an extremely ambitious vision for the future. Together with senior leaders, he promotes a strong focus on improving staff performance through constant checks on their work. Leaders provide very effective training to further improve staff skills. 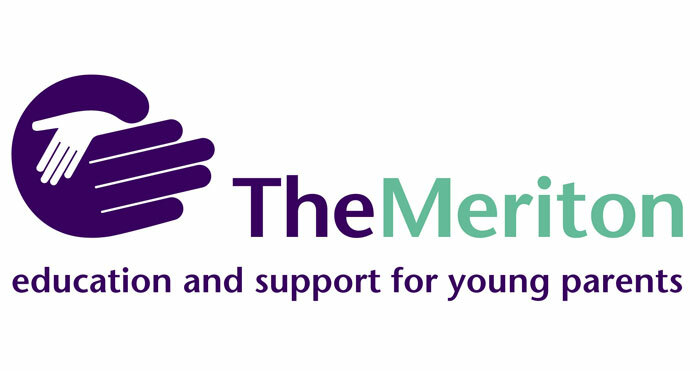 The Meriton is a happy unit which greatly builds up the confidence, self-belief and self-esteem of young parents. Students make good progress, achieve well and are fully prepared for the next stages of their lives. Students make exceptional gains in their communication skills and nearly all leave The Meriton with grades A* to C in GCSE English. Teaching is good. Relationships between adults and students are both supportive and productive. Staff expect much of their students who respond with eagerness and enthusiasm. Staff are entirely successful at encouraging students to see their potential as learners, aim high and work hard. Students’ behaviour is outstanding. Students are unfailingly courteous and thoughtful toward staff and to each other. They feel completely safe and secure and are increasingly confident about keeping themselves safe in different situations. The driving force behind The Meriton’s success is undoubtedly the gifted and dedicated headteacher. She has built up a close-knit staff team which excels in encouraging students’ confidence and excellent behaviour. Leaders are ensuring that teaching is improving and that students’ achievement is accelerating. Programmes of study encourage a good range of skills, contributing very well to spiritual, moral, social and cultural development through the arts, visits and contributions from visitors. Students are prepared very well for life in modern Britain. The management committee has a thorough knowledge of the quality of the unit’s work. This enables them to hold leaders to account. Students following post-16 courses achieve well and make good progress.